If my dad saw me writing this, he would be very confused as to why I want more make-up. To him, the "collection" I have now is more than enough to last me my whole life. BUT I am girl and you simply can never have too much (sorry daddy). There are TOO many new products coming out every year, too many shades and texture to choose from...AHHH it just becomes hard to resist and I can't even keep up. Don't get me wrong, I am not a compulsive buyer. Before I buy something, I make sure I do thorough research and probably read over 100 different reviews. When I am convinced it's worth my money, I add it to this list and here a few things I have been dying to get my hands on. This! This, in my opinion, is by far the best eyebrow product in the market and the first on this list I intend to buy. I have tried multiple pencils and eyebrow filling kits and they are good......ish. But to up my brow game, I NEED this! It comes in a few different colours and mine is Medium Brown. 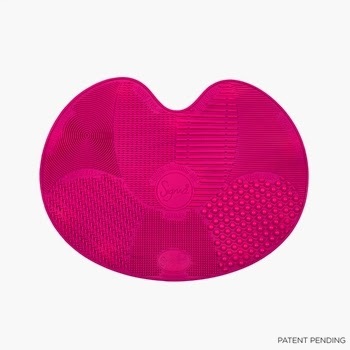 Sadly, this product is only available online so you need to be 100% certain of your colour. If you click on the price above, you will see where this is available. 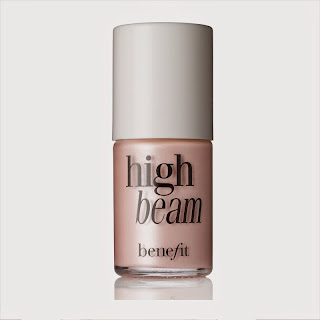 I got a sample of this primer and let me tell you something, 2 words: A-MAZING! It left my skin feeling great, no visible pores and just so so smooth. My makeup was intact for 12 hours but I have a feeling it lasts a lot longer. It is a bit pricey, but well worth the investment. I don't know about you, but washing my brushes takes so much time and it's so boring, my least favourite thing about make-up. I wash them every week (hygiene is very important you guys!) and this would make my life a lot easier. The price though....yikes! I love the idea so I will be on the look out for a cheaper dupe. Been after a good gel eyeliner for some time now. 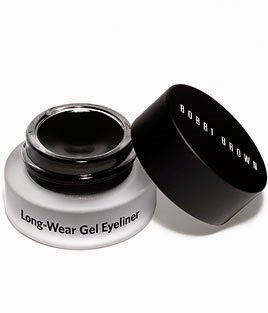 I'm not very confident with liquid liners nor pencil ones, so gel works best for me. Plus, I have oily eye lids and have considered many brands such as Mac, Kiko, L'oreall, Urban Decay but this award winning product has won me over! Come to mama! The colour is so beautiful and very "in" right now. It's all about purple lipstick nowadays! I have a cheapy dupe from LA Girl, the colour is great but it does not even come close to the real thing in terms of quality. Spring is coming up and this colour is a must have! I know the price is scary and I do have 2 contouring kits already BUT we will all agree that this is on a different level completely! Anything Anastasia does is perfect after all. 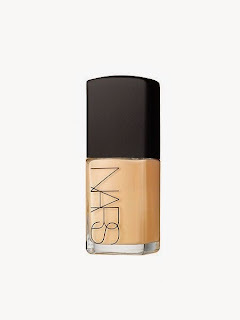 Bought a pretty similar foundation from No 7; gives me a nice glow and makes me look fresh all day. But when it finishes this is the one I will be getting. My shade is Siberia (the lightest). Can we pause for a second? 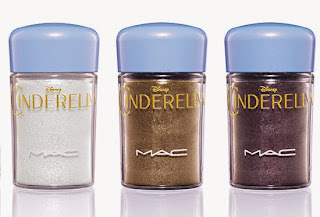 Mac + Cinderella! I was very tempted to put the entire MAC Cinderella collection on this list, but must.control.myself. These pigments are so beautiful I may cry. I really should start saving now for this collection because I don't want it, I NEED it! (comes out March in the UK). 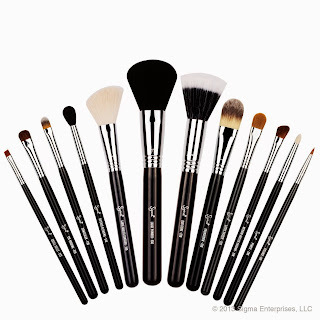 I confess, I have way too many brushes already but this is Sigma we are talking about. The price isn't pretty but the quality is amazing and a must have for every beauty lover out there. 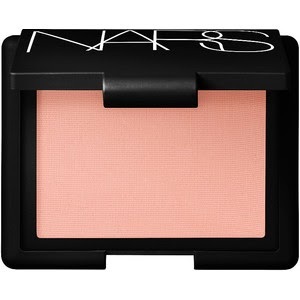 I am completely obsessed with Nars products at the moment! 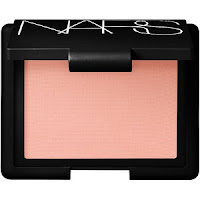 This blush is so highly pigmented and this shade is gorgeous. Will definitely be my go-to blush for this spring. The cheapest on this list, yet the hardest to find; always "Sold out". I have heard great things about this lip cream and every swatch I see is more beautiful than the next. Will keep checking until it's back in stock. Fingers crossed! I recently started using a highlighter on my cheek bones and if applied correctly, it can give you a beautiful glowing look. 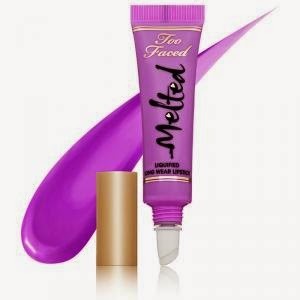 I purchased a few (Chanel, Bourjois and Sleek) and they are very nice but this product is liquid and provides a more natural finish than powder; perfect for daylight make-up! To recreate Kylie Jenner's famous lips, why else! This and some lip balm=Job done! 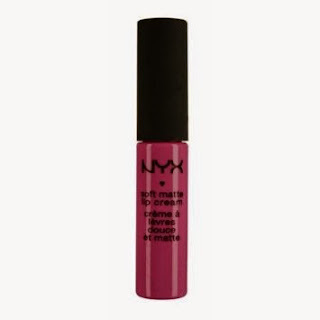 And Marsala is the colour of the year so this is perfect to create very much "in" lips! In short, I need more monies! I hope you like this wishlist and if you buy any of this stuff, do tell me what you think, I would love to hear your opinion. Thanks for reading beauties and see you soon!